Home of Ireland's longest running golf club. 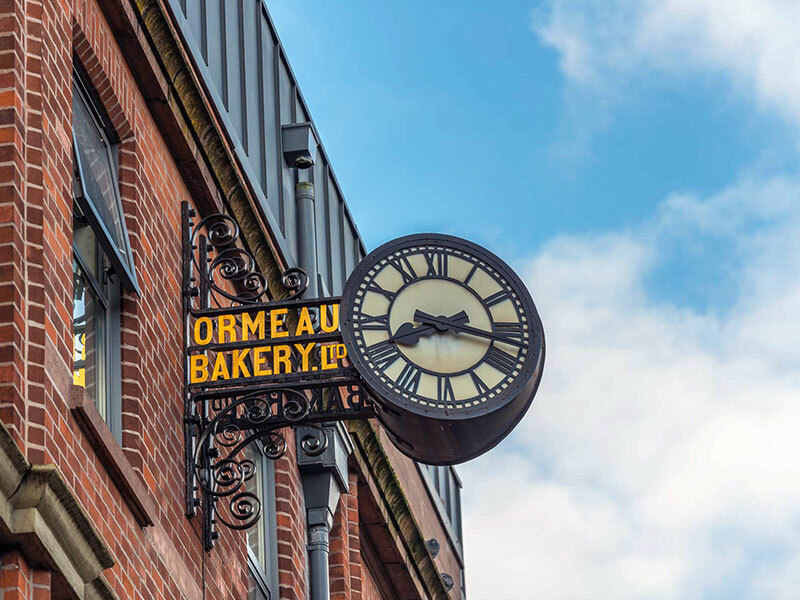 The Ormeau Road is home to a variety of leisure centres, sports facilities, shopping centres, cafes and bars, making it one of Belfast's liveliest locations. Located on the Ormeau Road is one of Ireland's longest running golf clubs since its founding in 1893 - Ormeau Golf Club. Known by many as "the course in the heart of the city" it boasts a marvellous tree-filled, nine hole course, which has been played by the likes of Open Champion Fred Daly. Ormeau Park is extremely popular with the locals, and in particular active sports fans. The park accommodates footballers, tennis players, basketball players and lawn bowlers. 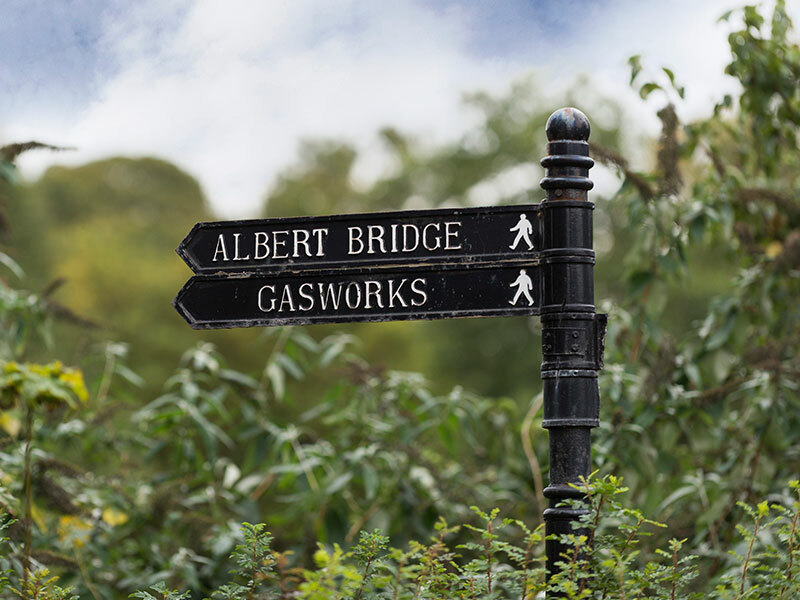 It is also enjoyed by walkers and joggers as the park comes equipped with a range of orienteering routes and eco trails. The Ozone Complex is situated inside Ormeau Park and has fantastic indoor tennis courts, an intimate gym and laser quest facilities. Throughout the summer season, Ormeau Park holds weekly concerts and band performances at the bandstand, which provides free entertainment to be enjoyed by all. 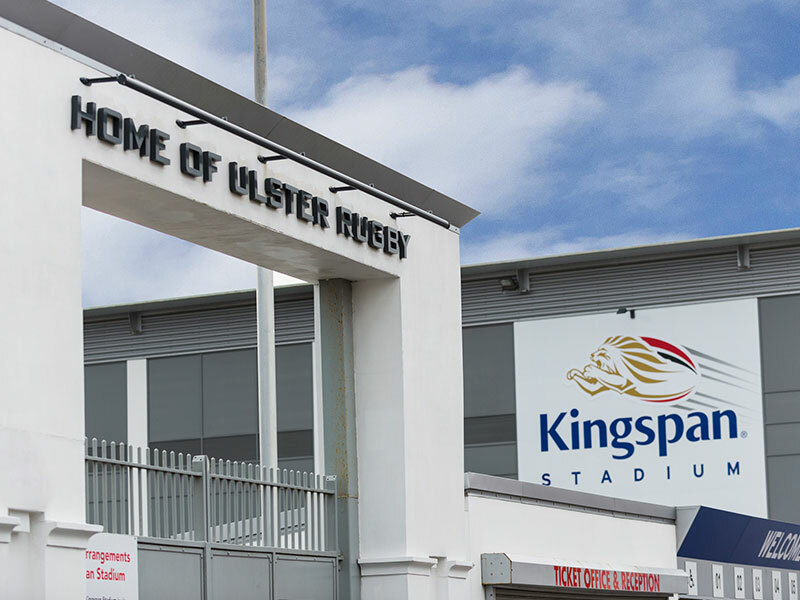 Nearby is the Queen's University PEC, which boasts fantastic sports facilities both indoor and outdoor including their high-end gym filled with the most up to date equipment. Nestled in the famous Botanical Gardens the PEC proves a popular venue for exercise. Furthermore, the new Lyric Theatre is within walking distance and provides great entertainment. As well as providing Northern Ireland with fantastic plays, music and even wine tasting, the Lyric has a quaint cafe with views over the River Lagan. This is also a fantastic spot to relax and enjoy 'light bites' and a hot/soft drink. 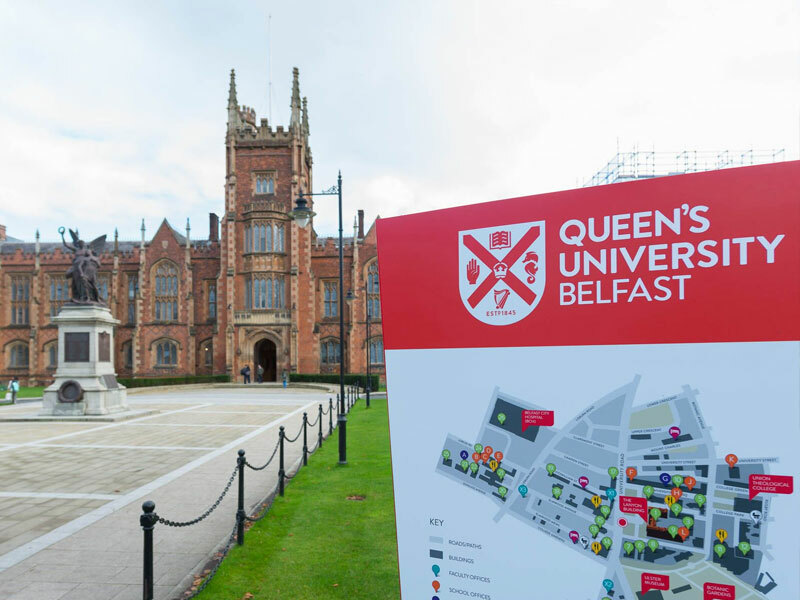 The Ormeau Road is within walking distance from Belfast City Centre, however there is also an efficient bus service that operates every 12-15 minutes. It is also extremely accessible for cyclists, walkers and joggers to get from the Ormeau Road into the City Centre. With the Forestside Shopping Centre a stones-throw away, Ormeau Road residents don't have to go far to do their weekly food shop. Also in Forestside there are phone shops, chemists, banks, jewellery shops and high street clothing brands. Forestside provides an excellent day out and has everything you will need. There is no shortage of local schools, both primary and secondary to the residents of Ormeau Road. Nearby, there are some of Northern Ireland's leading primary, grammar and secondary schools. Filled with quirky cafes, restaurants and some of Belfast's best-known bars, the Ormeau Road has a fantastic social scene. The Errigle Inn, or known to many as "the Actor's bar" provides a perfect environment for a few social drinks on a Friday evening. Kaffe O is the ideal spot for lunch during the week, a meeting with a business partner or just a quick tea or coffee.